Would you like to lead as Registered Manager? You would be working in a strong team at an exceptional Nursing Home with Gold Standard Framework accreditation. 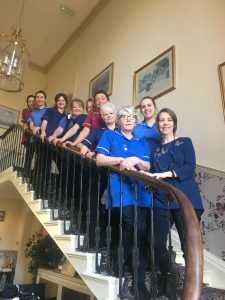 Abberton Manor has an enviable reputation for providing professional nursing care in a happy and friendly environment. 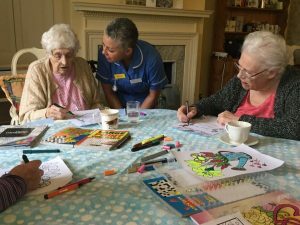 It is highly rated for both the quality of its care and the warmth of its staff, many of whom have spent a number of years at the home. This year we have received the Gold Standard Framework accreditation and were recent winners at the Essex Care Awards. 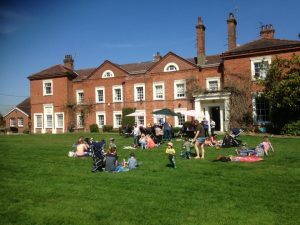 The Manor provides accommodation for just 26 residents in a comfortable, secure, relaxed, and homely environment in which their care, wellbeing and comfort is of prime importance. Heritage Manor is a small privately owned local group of care homes that has been providing care since 1995. We believe that care should be person centred, promoting dignity and respect for everyone. Our reputation as a care provider across all our homes is excellent. We value our residents and staff as individuals and it is the quality of our care that sets us apart. We would like to invite and welcome you to visit Abberton at any time during the recruitment process. That way you can meet the team and get a feel for our home, to see if this is the role for you. We look forward to hearing from you.